Health Focus has been working in close cooperation with the Ministries of Health and community n health system strengthening measures. 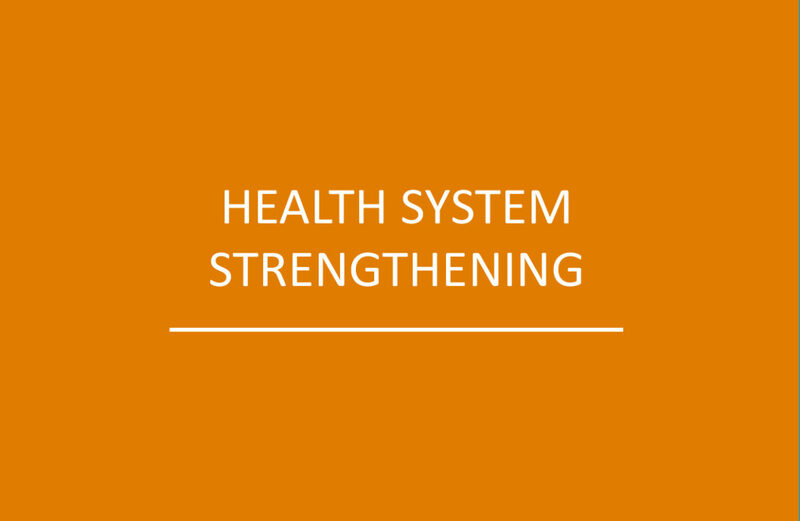 In November and December 2018, Health Focus, together with the Institute of Tropical Medicine of Antwerp, conducted workshops in the four countries and introduced a new and practical tool for identifying the deficits in the public health system affecting the functioning of the health care systems and helping to identify suitable measures – and a way to prioritise them – in order to improve the performance of health care services. The tool, albeit developed in a GIZ BACKUP / Global Fund project, can be used for gap analyses for all donors and also for informing national priority setting and budgeting.